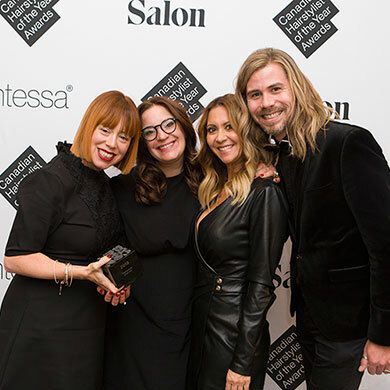 We spoke with Mëdz Salon, who took home the Fan Favourite award at the 30th annual Contessa Awards. Tell me about your collection. What inspired it? We were inspired by nature, by everything that’s organic and pure. 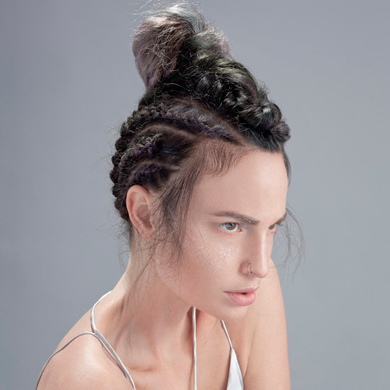 We wanted a collection based on harmony that people would relate to in the industry as well as our clients. The looks are therefore pretty wearable, while having an artistic side to them. This is the Fan Favourite award, so it’s particularly rewarding since everyone is so busy and everything is so fast-paced in our lives. The fact that our clients and friends voted for us is very significant. It means that we really play an important role in these peoples’ lives, and we are deeply grateful for it. Do you have a mentor or someone you look up to? Davines, the main line we carry in the salon, is very inspiring. 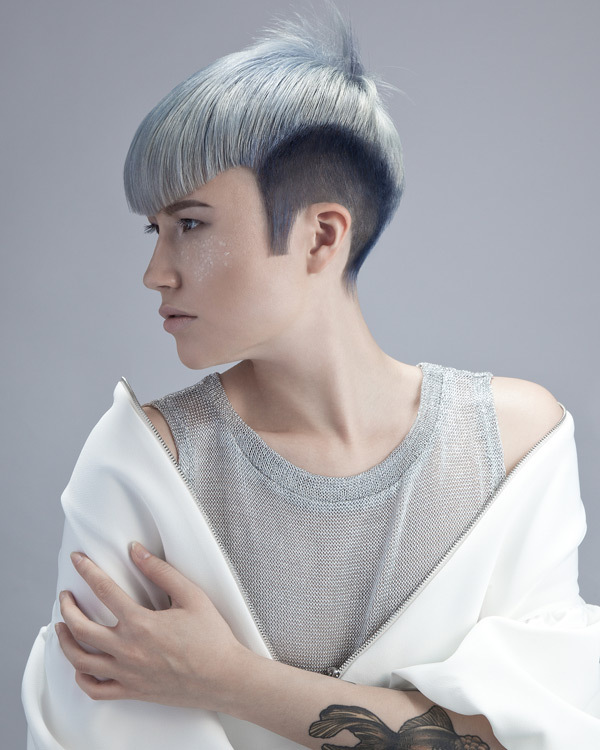 The Davines values, the artists and the image, are all particularly stimulating. For us, the brand is synonymous with quality and good taste. It goes without saying that meeting Anna Pacitto has been highly motivating, too. Her passion for this industry is huge, and she is an incredibly generous person. Personally, I think that meeting her has allowed me to reinvent myself in my career as a hairstylist. 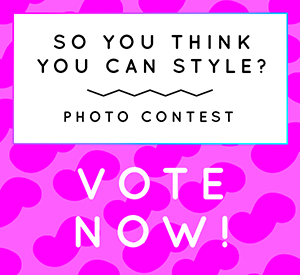 How would you describe your style when it comes to photo shoots? Any special rituals/how do you stay on track/what’s in your kit? Being very organized, I spend a lot of time researching and prepping. We have a lot of pre-production meetings before the photoshoot. Creating a mood board is the most important aspect, the one that helps you keep focused on your goal. Nevertheless, I’m also inspired by the models and the energy of the moment. You need to let the team’s synergy come together on the day of the photoshoot, all the while keeping in mind your main idea. I like to develop business strategies and marketing ideas. I also like everything that has do to with training and coaching, sharing my knowledge to allow other people to develop their talents. I find these aspects are also very creative because you always have to find new ideas. So, I could definitely see myself in business management. What’s next for you after your win? Anything you’re working on or any goals you have that you are hoping to achieve? We are already working on putting together the next collection. Ideally, I would like to produce one every year. Of course, winning is still an important goal, but the entire experience is one where we learned a lot, and is highly rewarding. We’re also in the process of fine-tuning the education aspect in our salons, but also outside of the salon to be able to share our passion. At this point we’re just at the planning stages, though! Salon: Mëdz Salon, Verdun, Que.